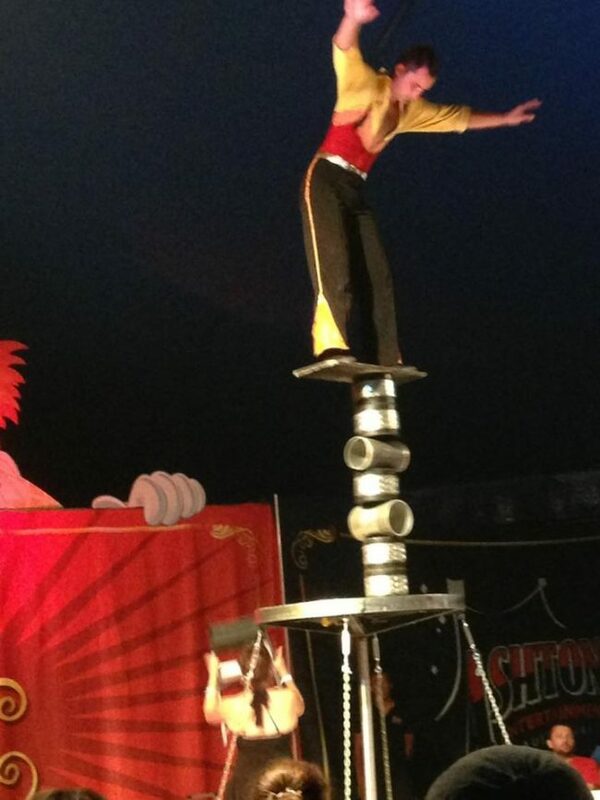 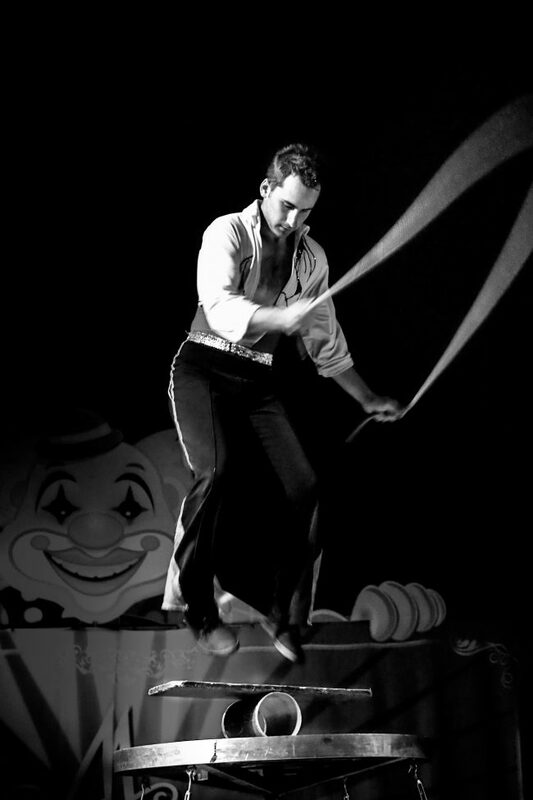 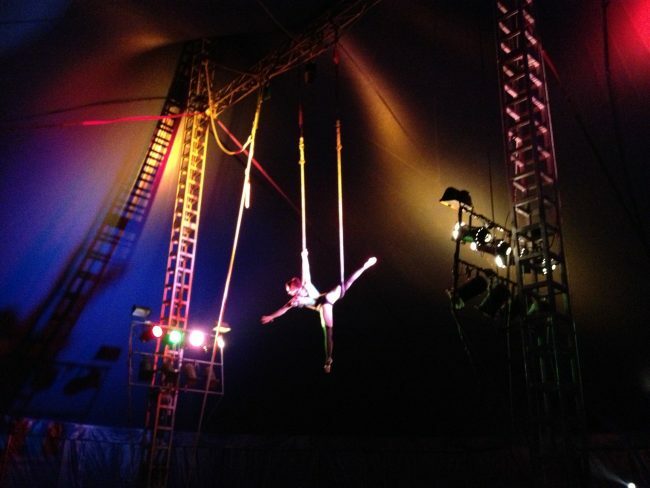 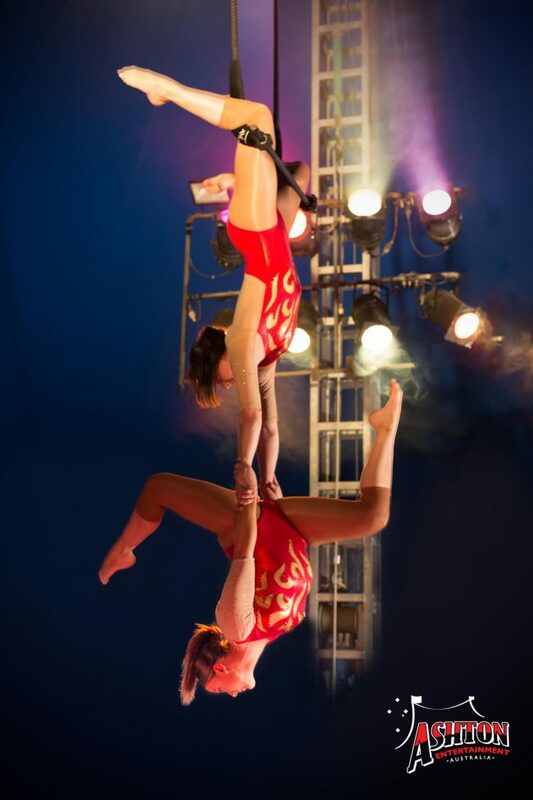 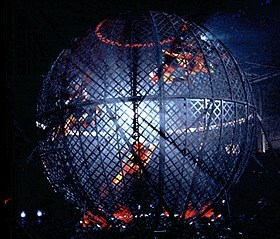 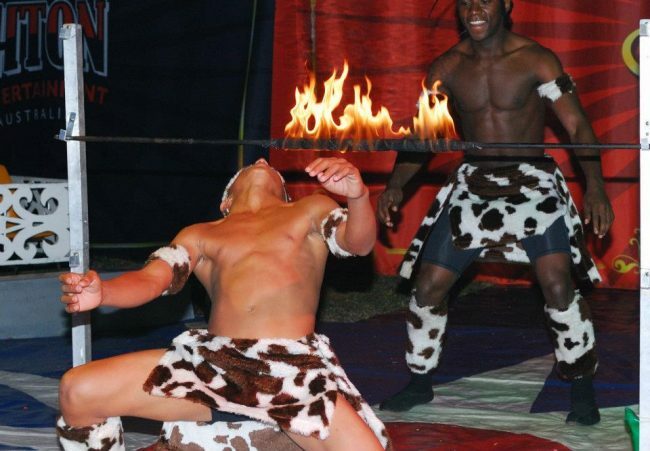 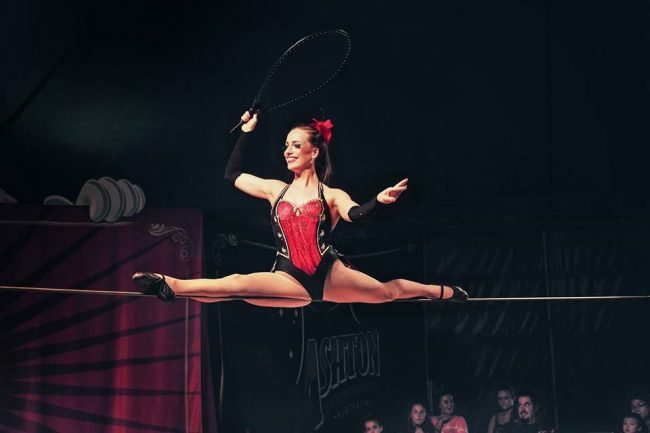 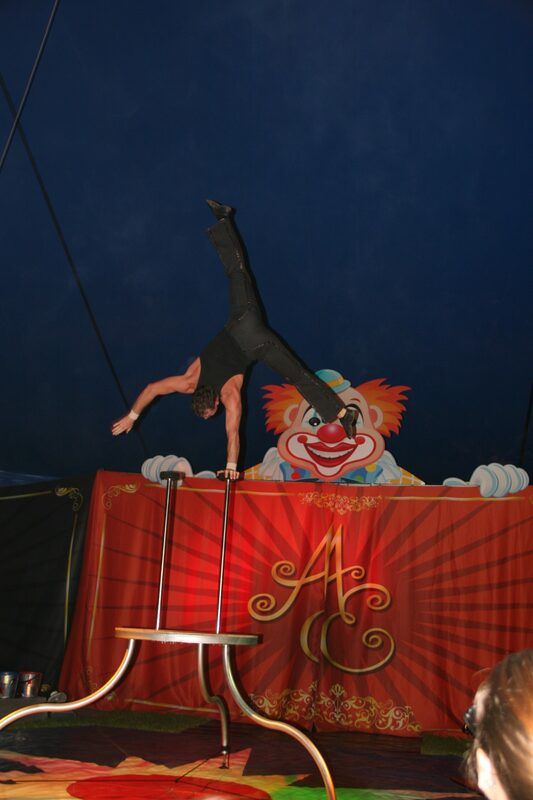 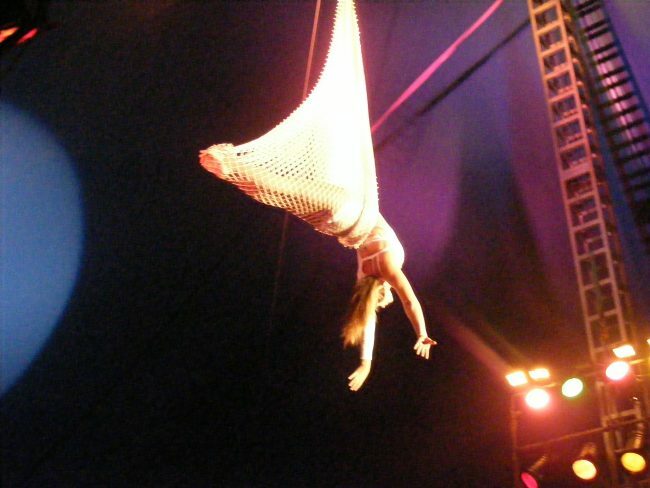 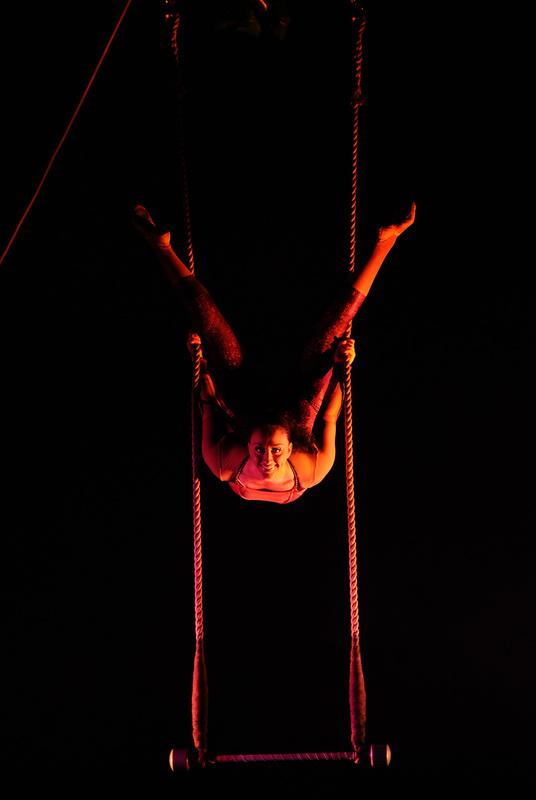 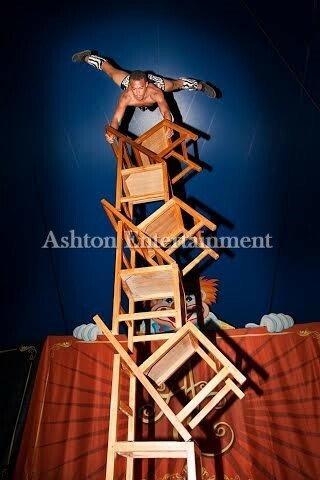 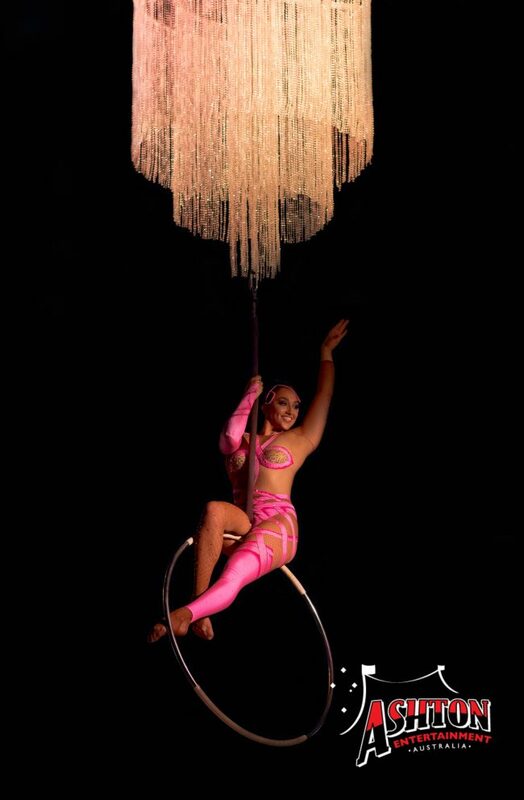 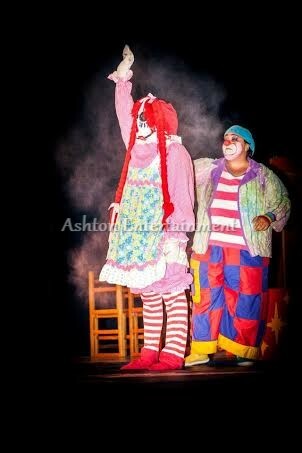 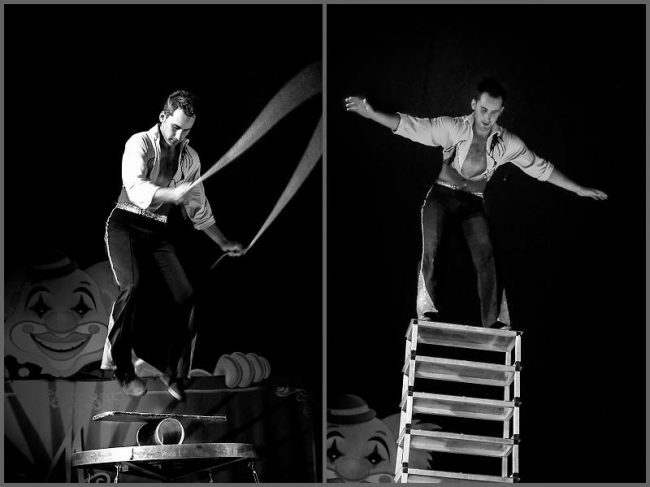 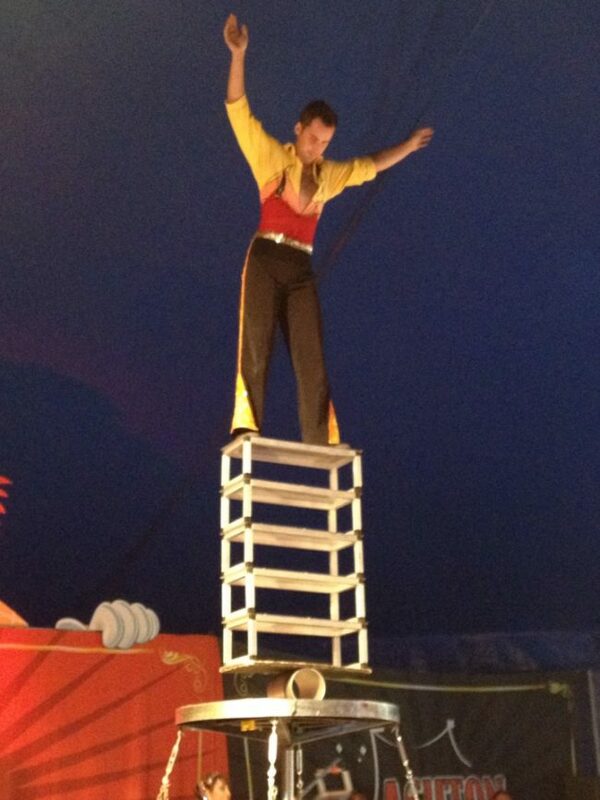 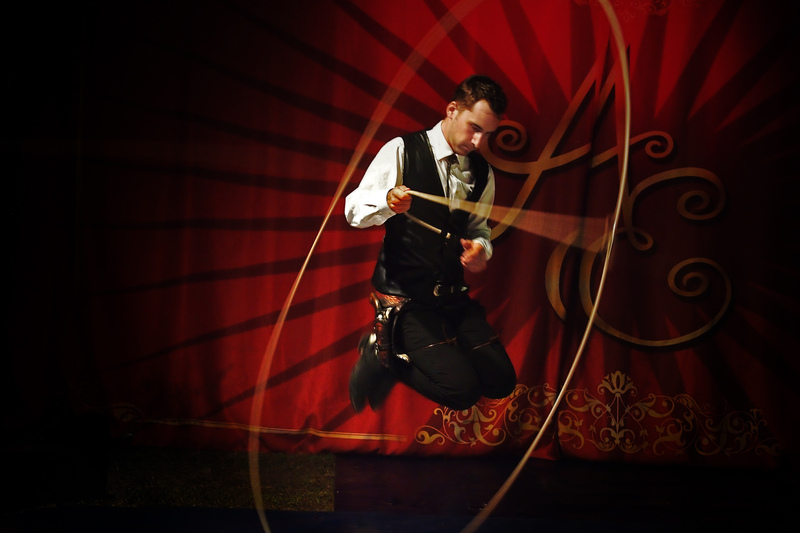 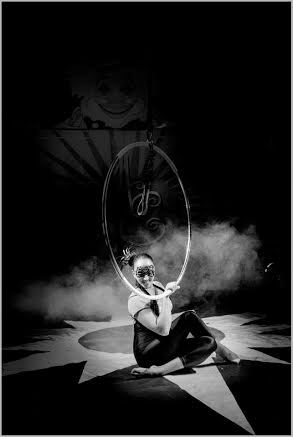 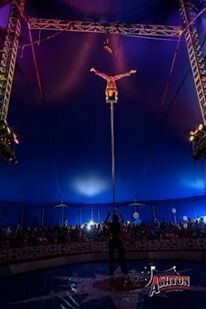 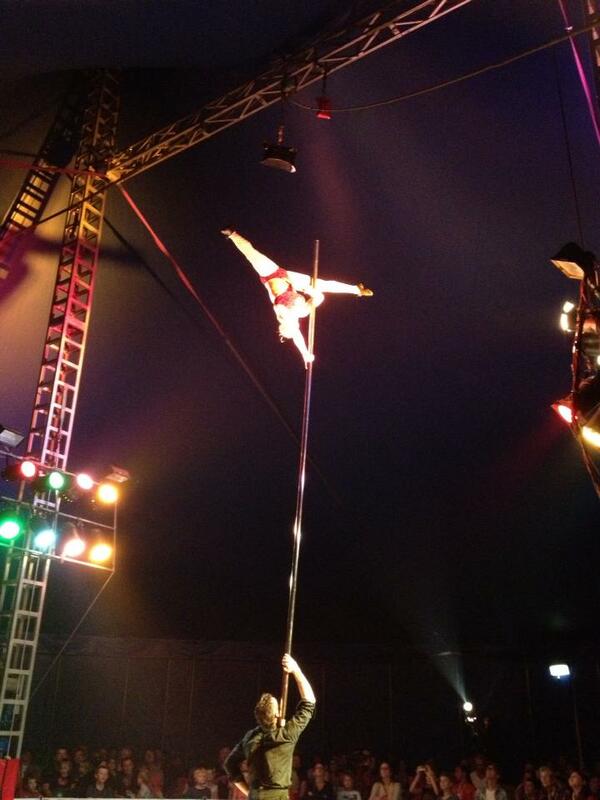 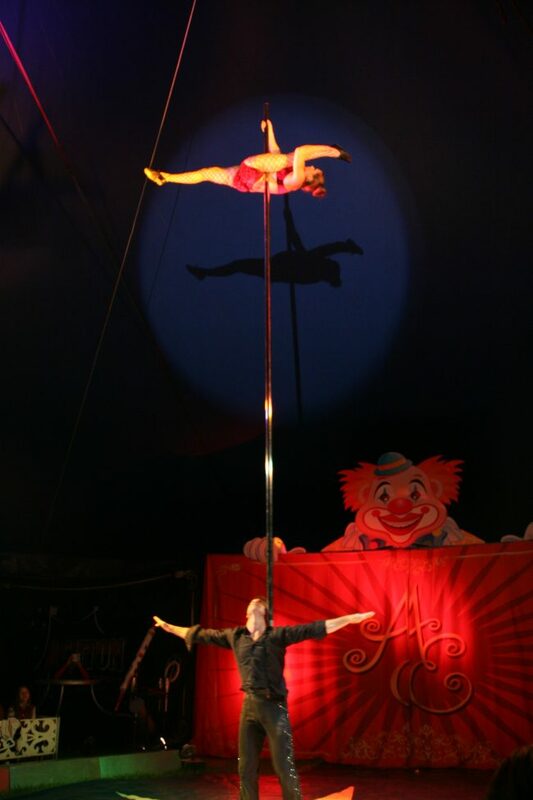 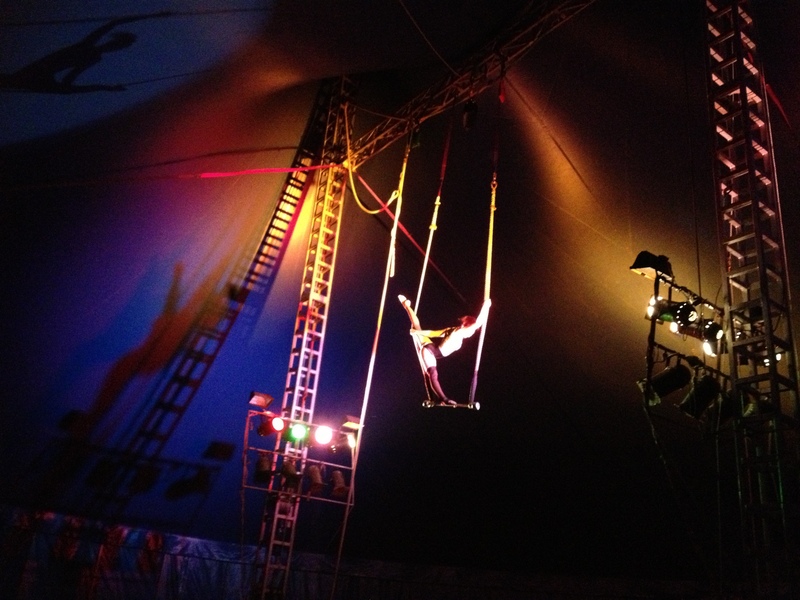 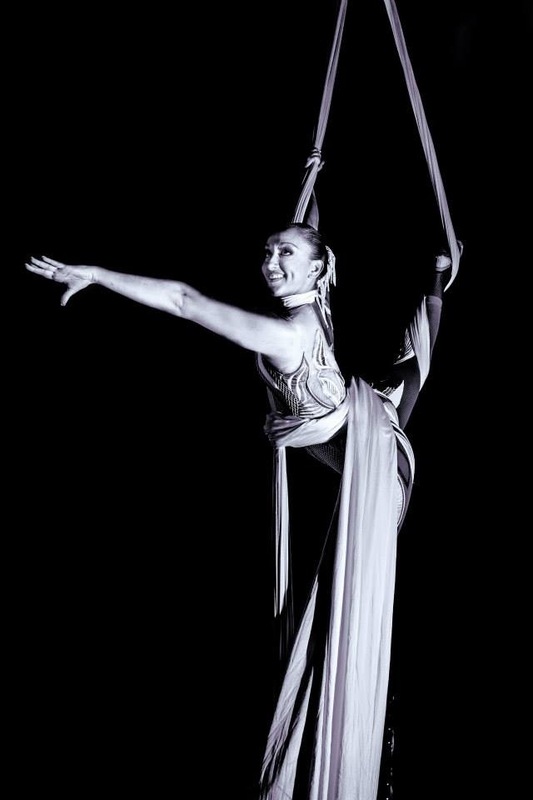 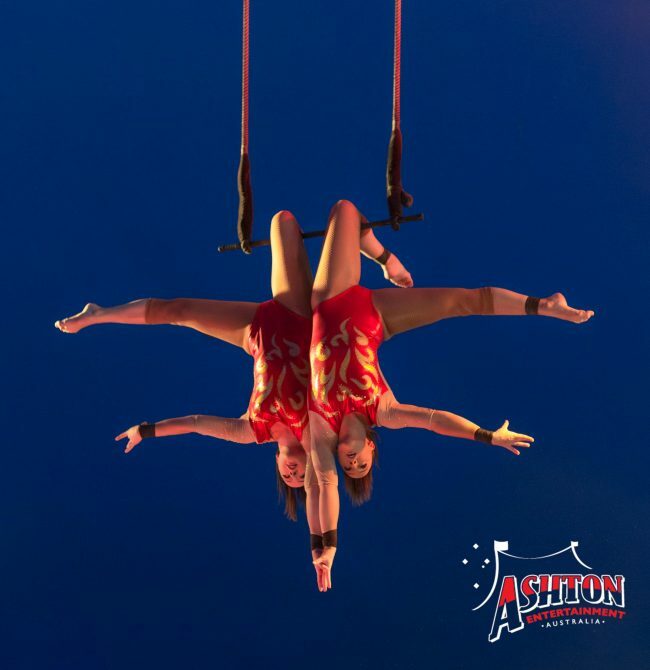 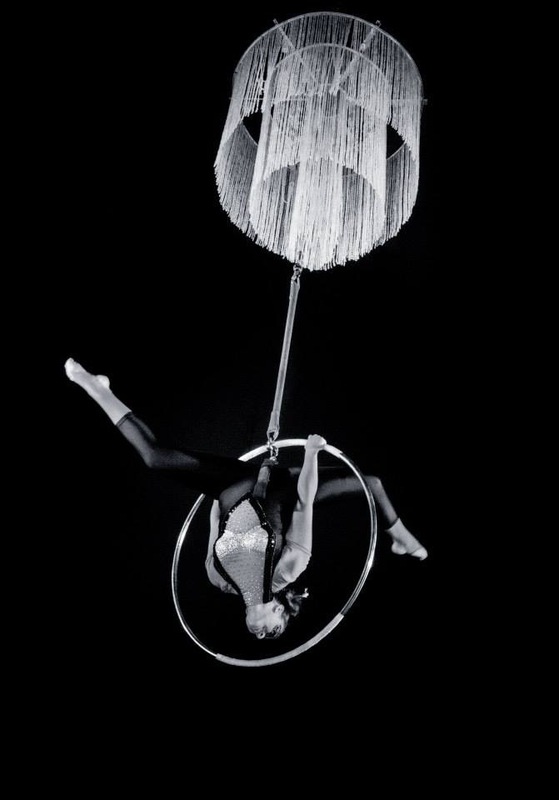 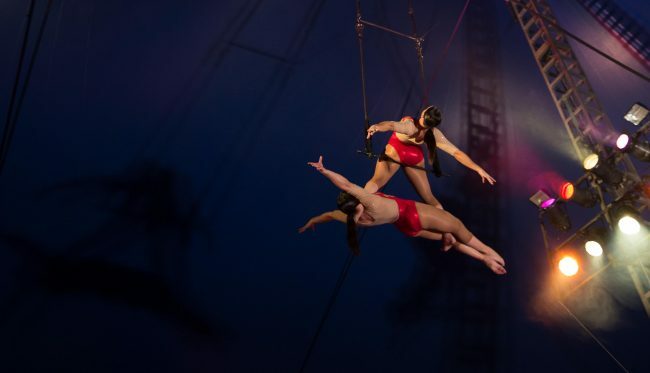 Ashton Entertainment’s array of productions can range from one individual act, all the way to an entire circus show. 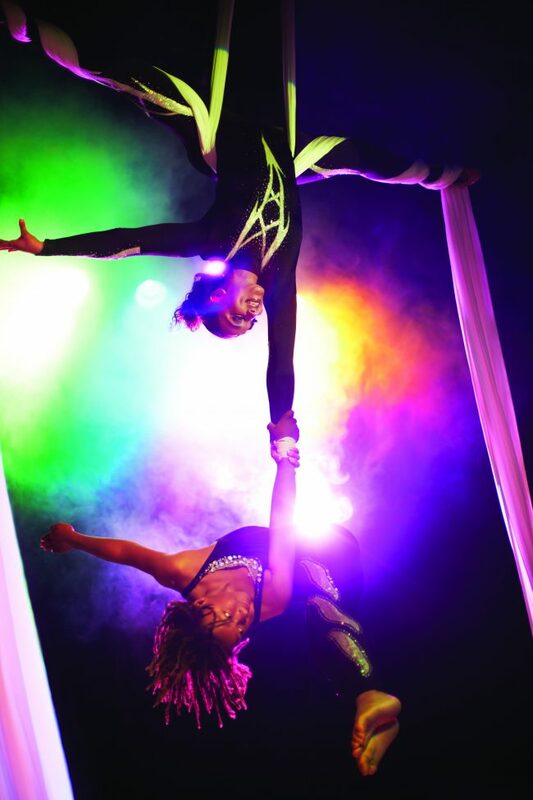 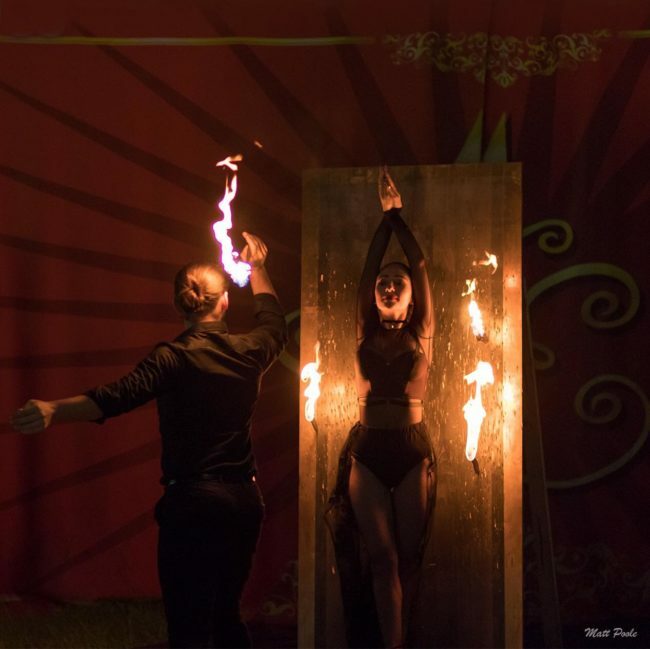 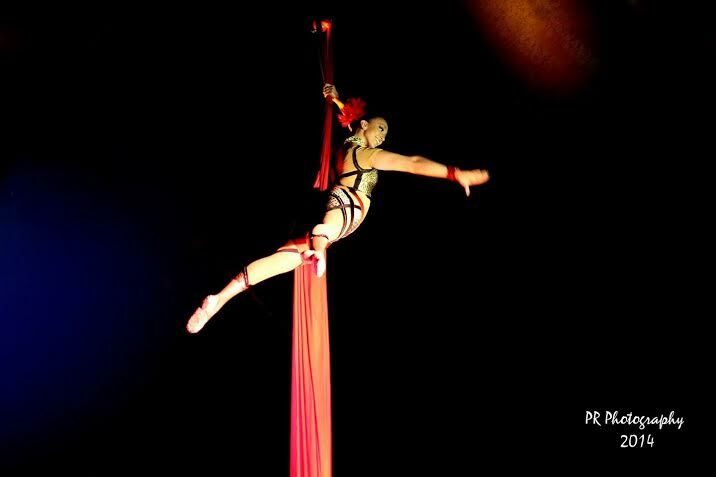 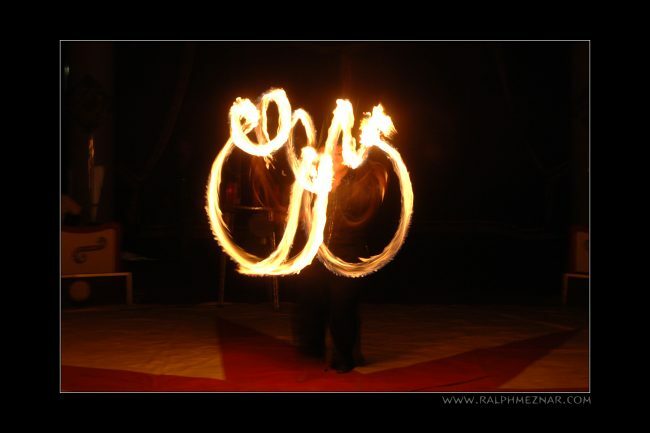 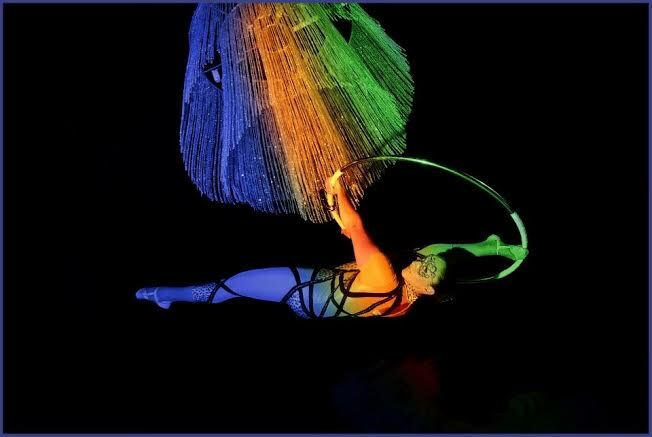 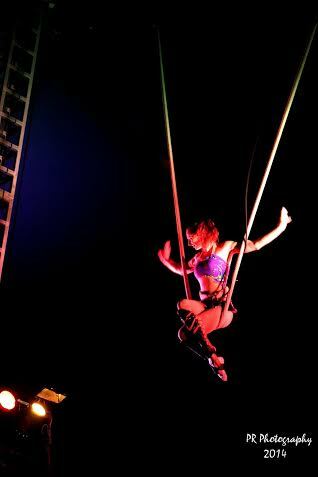 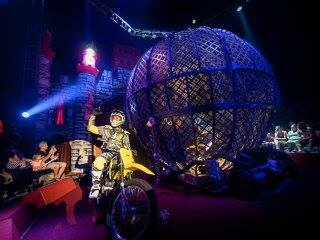 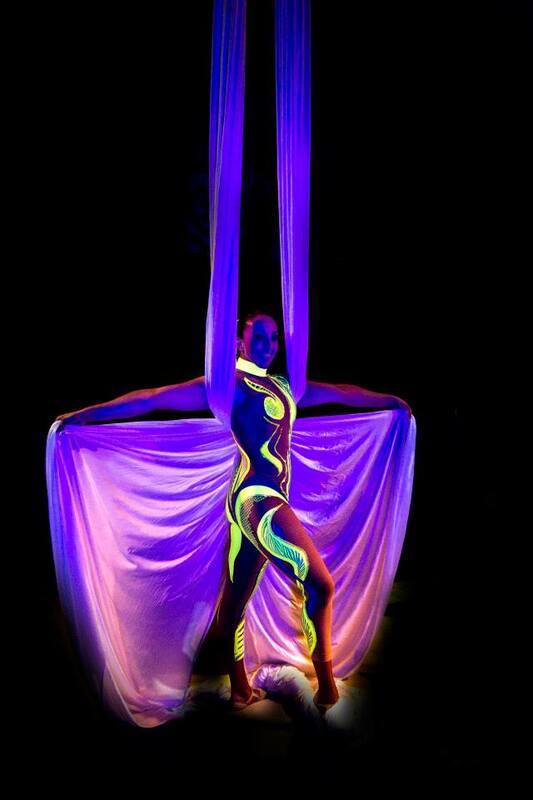 Depending on your event, we can help you customise the perfect combination of breathtaking acts for you. 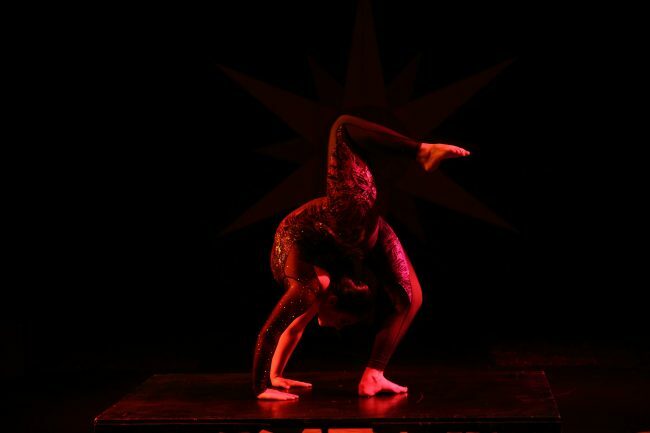 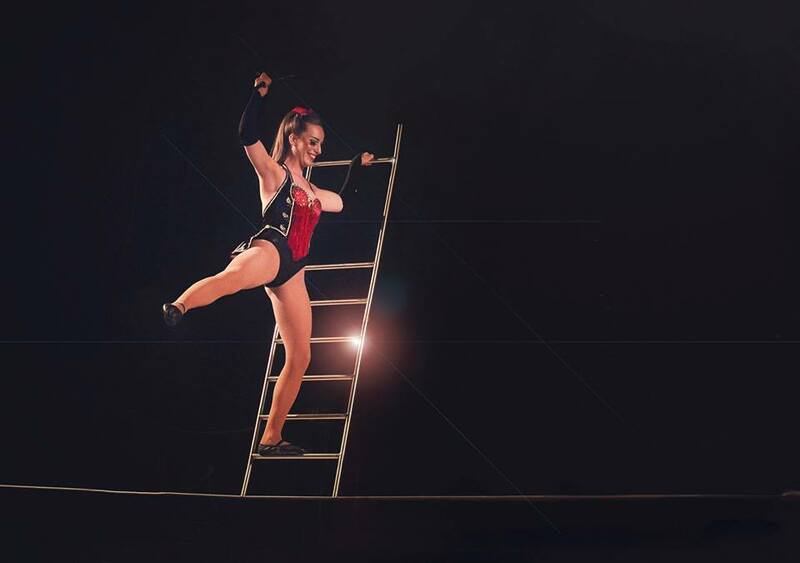 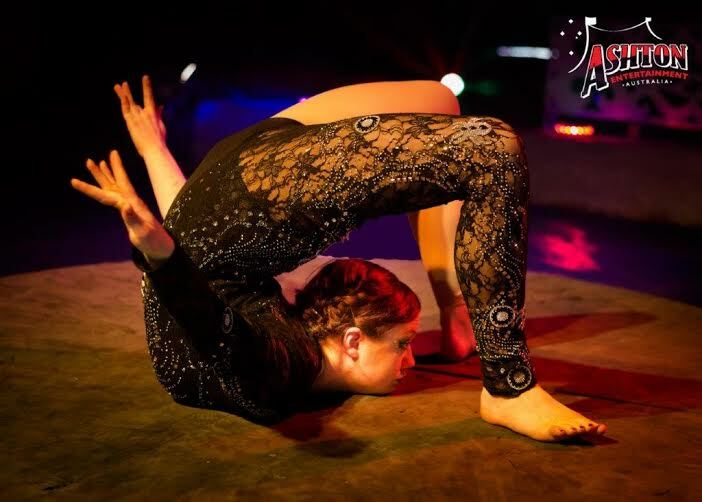 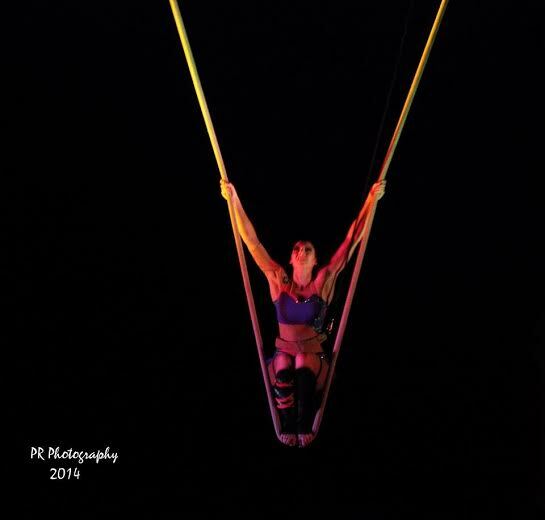 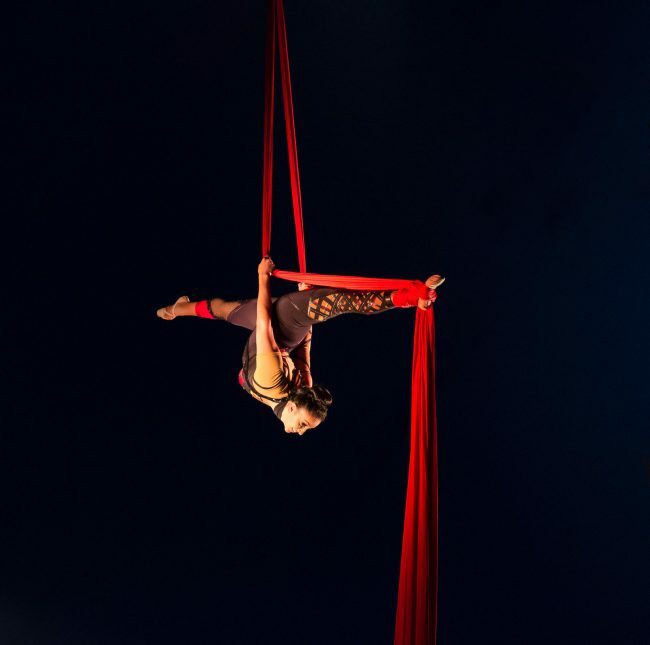 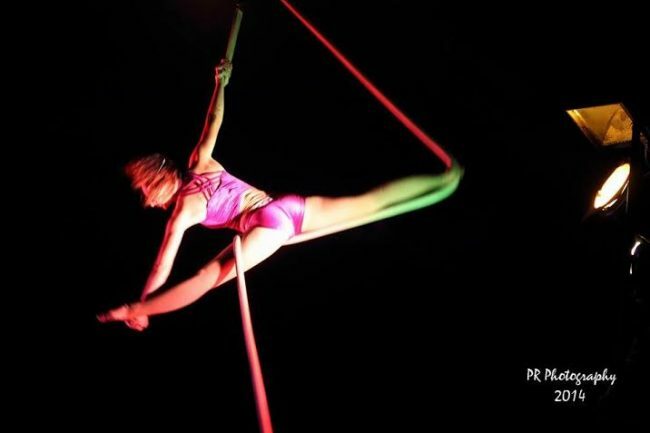 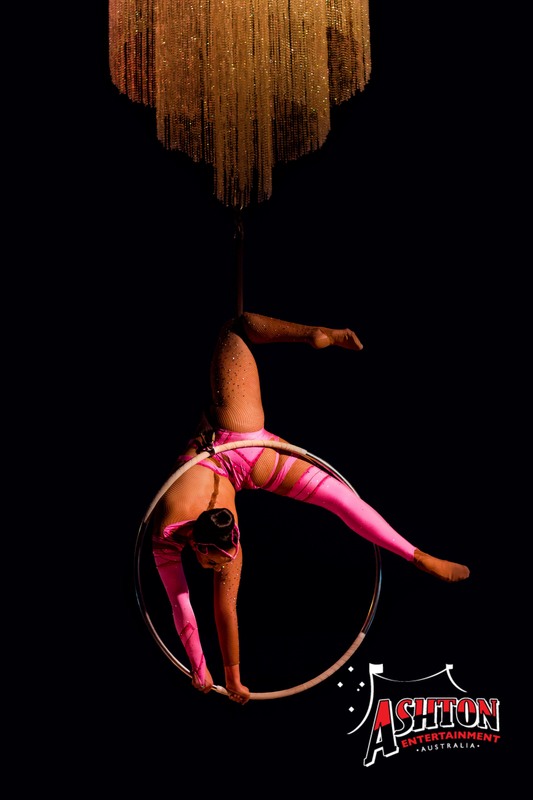 Aerial Silks, Aerial Ring, Hula-Hoops, Chair Hand Balancing, Comedy, Russian Bar, Trapeze, Trampoline, Wheel of Death, Globe Riders, Tight Wire, Slack Wire, High Perch, Aerial Net, Spanish Web, Cloud Swing, Aerial Straps and much more!